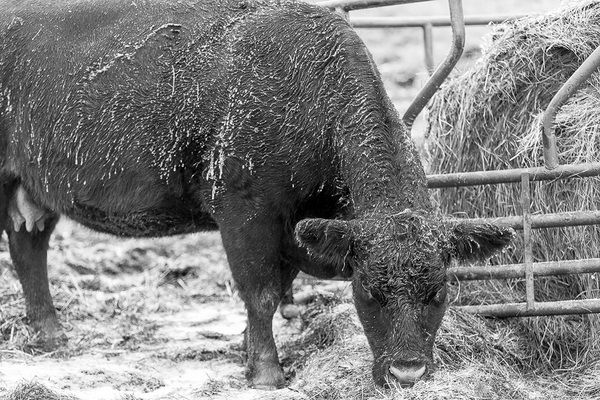 Cash traded fed cattle started the new year on an upswing with the five-area fed steer price for the week of December 29 – January 5 averaging $117.67 for live sales, and $187.98 for dressed; up $2.53 and $17.67, respectively, over the last reported week of 2016 (week ending December 23rd). Total volume sold was up 4,000 head from a week ago and up 45,000 head from last year. The Christmas and New Year holidays limited reporting for Feeder steer cattle and calves over the past two weeks. The last reported prices in 2016 were for the week of December 23rd when Oklahoma City 500-550 pound steers averaged $152.24 while 750-800 pound steers averaged $132.36. 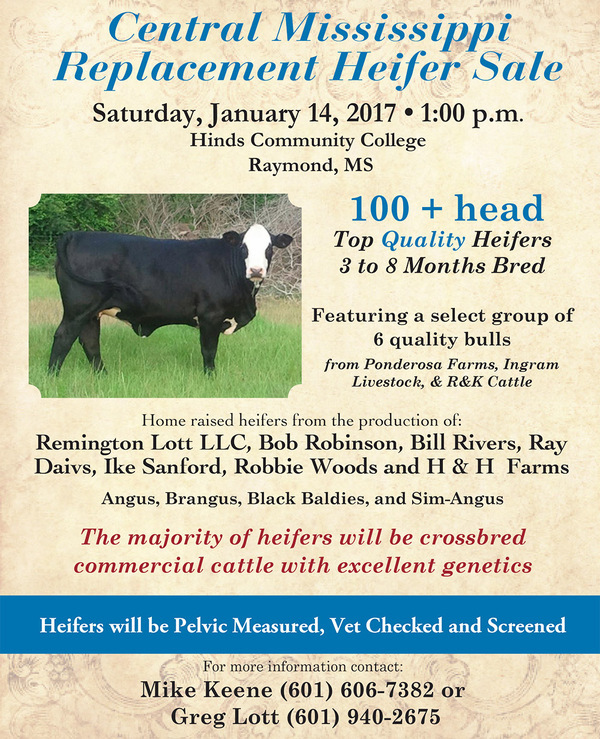 During the same week in Mississippi auctions, lighter weight feeders weighing 450-500 pounds averaged $140.00, while heavy steers averaged $110.00. The first reported prices for 2017 will surface next week. 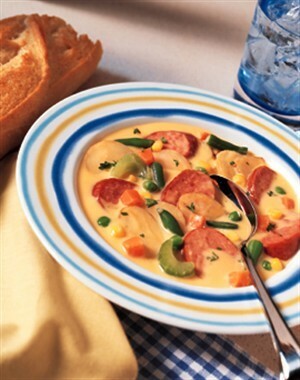 Wholesale boxed beef prices are up slightly compared to a week ago. Choice boxes averaged $201.84, up $0.04 from a week ago. Select boxes ended the week with an average of $193.62, an increase of $0.83 over last week. The choice-select spread narrowed from $9.01 a week ago to $8.22 this week. The Office of the United States Trade Representative announced it will start the process of reinstating retaliatory tariffs on goods and products from the European Union due to the E.U.’s unfair treatment of U.S. beef. National Cattlemen’s Beef Association President Tracy Brunner applauds USTR Ambassador Michael Froman for standing up for the U.S. beef industry and taking action in defense of U.S. beef producers. In 2009 the U.S. and the E.U. signed a Memorandum of Understanding under which the E.U. agreed to create a new duty-free quota for imports of specially-produced beef to compensate the United States for losses arising from the E.U.’s ban on the use of hormones in beef production. Imports under the quota have grown steadily since then, and for the past two years, the entire 45,000 metric ton quota has been filled, though from countries other than the U.S.
Over the past two years the U.S. government has attempted, without success, to engage the European Commission in discussions about ways to rectify this situation. While initially imports from the United States accounted for the majority of the business done under the quota, over time imports from Australia, Uruguay and Argentina increased rapidly, taking a greater share of the quota. Neither Australia, Uruguay, nor Argentina was a party to the hormone dispute or the 2009 MOU that created the quota intended for the United States. The United States now has a minority and declining share of the quota, and imports so far this year point to a continuation of this trend. 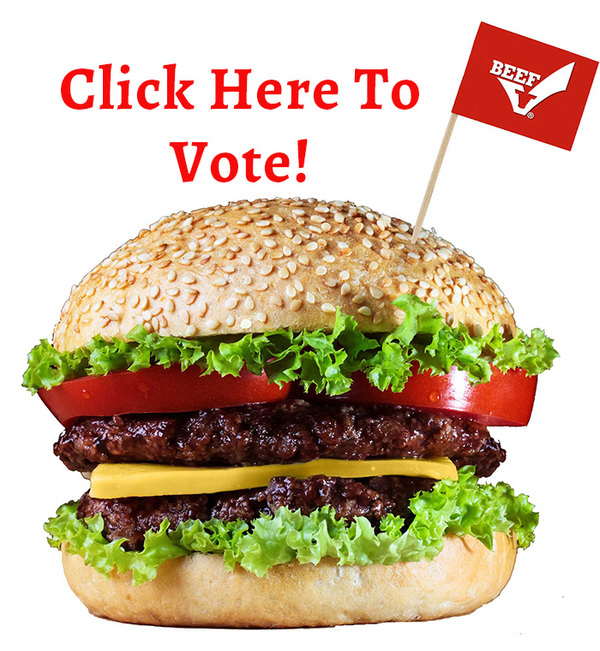 The contest is sponsored by the Mississippi Beef Council and the winning restaurant will receive an advertising package and be recognized on BEEF night during the Dixie National Rodeo. 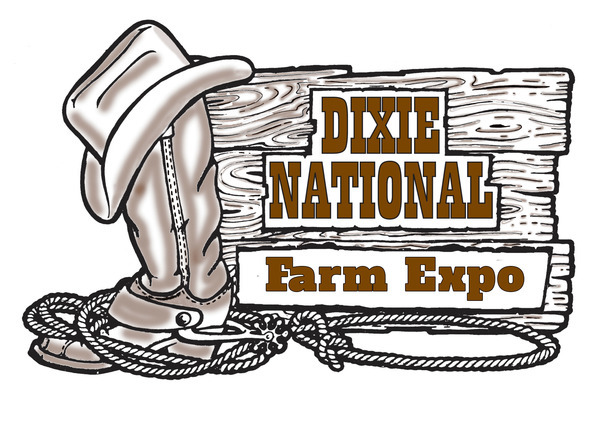 Mississippi Cattlemen's Association Convention and Dixie National Farm Expo will be February 10 & 11, 2017 at the Trade Mart in Jackson. The convention will highlight the accomplishments of the association and its members as well as educational programs for producers. To register please call the MCA office or download a registration from the MCA website. The ninth edition of Uniform Guidelines for Beef Improvement Programs represents a legacy of work that spans more than 50 years of cooperation among the various segments of the beef cattle industry. The Beef Improvement Federation (BIF) board of directors approved changes to the ninth edition during its fall 2016 board meeting. The updated guidelines are now posted to the BIF website — www.beefimprovement.org. Updates included corrections to the age of dam range in days and recommendations for Bovine Respiratory Disease (BRD) observation collection and reporting. The age of dam updates can be found on Page 21. These updates were made after BIF board member, Lauren Hyde, proposed a classification chart that more accurately reflects age of dam in days as it relates to age in years for use in performance calculations. On Page 34 of the guidelines a section was added on collecting BRD observation data. Despite the fact that BRD is the leading cause of mortality in the beef industry nationally, disease incidence data that may be routinely recorded at the feedlot level is not currently being fed back into the national genetic evaluation systems. With the recent updates a revision log was also added to document changes. You can access the updated guidelines at http://bit.ly/bifguidelines. Lincoln County represented Mississippi well in Denver! They placed 8th overall out of 30 teams. Overall 2nd place team in cattle, 15th in goats, 10th in sheep, and 15th in swine. Rylie Melancon finished 16th overall, Will Watts finished 25th overall, Walker Williams 38th, and Jacob Johnson 55th out 120. In cattle Will finished 5th and Jacob finished 10th. Rylie placed 20th in goats. In reasons overall Will placed 9th and Jacob was 16th. The team placed 11th in reasons. Oklahoma has already experienced one “Artic cold front.” Another is expected to arrive in a few days. Unfortunately, that probably won’t be the last one to show up this winter. Spring calving season is still a few weeks ago for most spring-calving herds. However, the first two year olds to calve may begin the process here in January. Despite our best efforts, there may be a calf born unexpected in the middle of one of those bone-chilling nights. By the time we find it the next morning, it is suffering from hypothermia or severe cold stress. 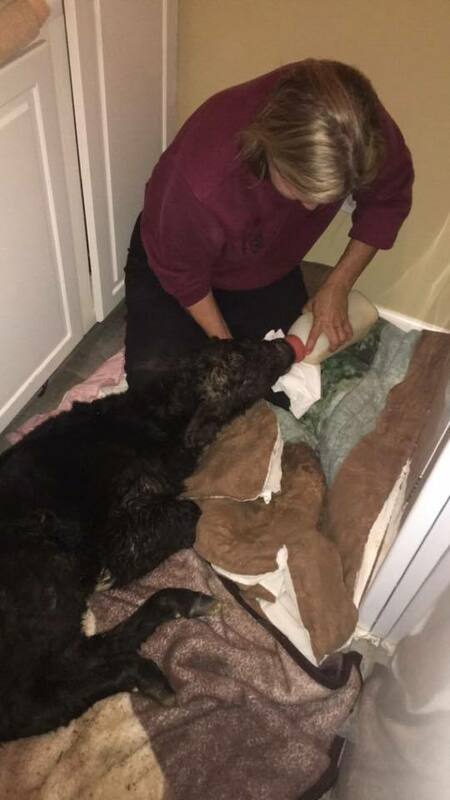 Several years ago, an Oklahoma rancher called to tell of the success he had noticed in using a warm water bath to revive new born calves that had been severely cold stressed. A quick check of the scientific data on that subject bears out his observation. Canadian animal scientists compared methods of reviving hypothermic or cold stressed baby calves. Heat production and rectal temperature were measured in 19 newborn calves during hypothermia (cold stress) and recovery when four different means of assistance were provided. Hypothermia of 86 degrees F. rectal temperature was induced by immersion in cold water. Calves were re-warmed in a 68 to 77 degrees F. air environment where thermal assistance was provided by added thermal insulation or by supplemental heat from infrared lamps. Other calves were re-warmed by immersion in warm water (100 degrees F.), with or without a 40cc drench of 20% ethanol in water. Normal rectal temperatures before cold stress were 103 degrees F.
To read the rest of the report please click here.